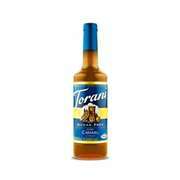 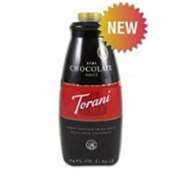 Making beverages taste delicious has never been easier with our full line of Torani syrups for restaurants! Torani always ensures that each flavor is crafted to perfection before being released to customers, so we're confident you'll love the taste of these syrups no matter what flavor you choose. Sweetened with pure cane sugar or Splenda®, the wholesale Torani syrup flavors we offer are ideal for hot or cold beverages. 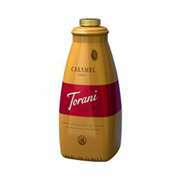 If you own a diner and your customers require copious amounts of caffeine to get through the morning, we also carry Torani syrups for coffee that include the flavors hazelnut, French vanilla and delicious caramel crème. 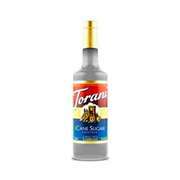 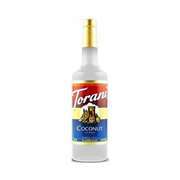 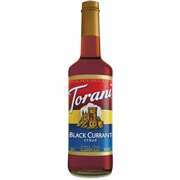 Whatever Torani flavor you're looking for, you're guaranteed to find it in our huge selection! Take advantage of our free shipping and amazing prices when you shop Kitchen of Glam. We know you'll be satisfied when you buy Torani syrups online today!